 WANT TO Take our free 1 hour lead conversion training. HOW TO RECRUIT, HIRE, TRAIN, AND MANAGE ISAS, A COMPREHENSIVE COURSE. How to successfully handle objections is probably the thing that comes up most often during coaching sessions with real estate agents or ISAs. The fear of objections or, more specifically, the fear of not knowing what to do when the caller objects, is one of the primary causes of call reluctance. This fear arises from uncertainty. You never know exactly how or if the caller will object and so scripts and memorization aren’t really helpful. To make matters worse, the natural reaction of many (if not most) people is to become slightly defensive when someone goes against the direction you are trying to bring them in. Oftentimes people will take the objections raised by the lead (valid or not) as a personal assault. Even if the agent or ISA doesn’t overtly show this defensiveness, the caller will most likely notice their change in energy as they start to question them. Needless to say, this is not how you will overcome the objection and get the lead to set an appointment. 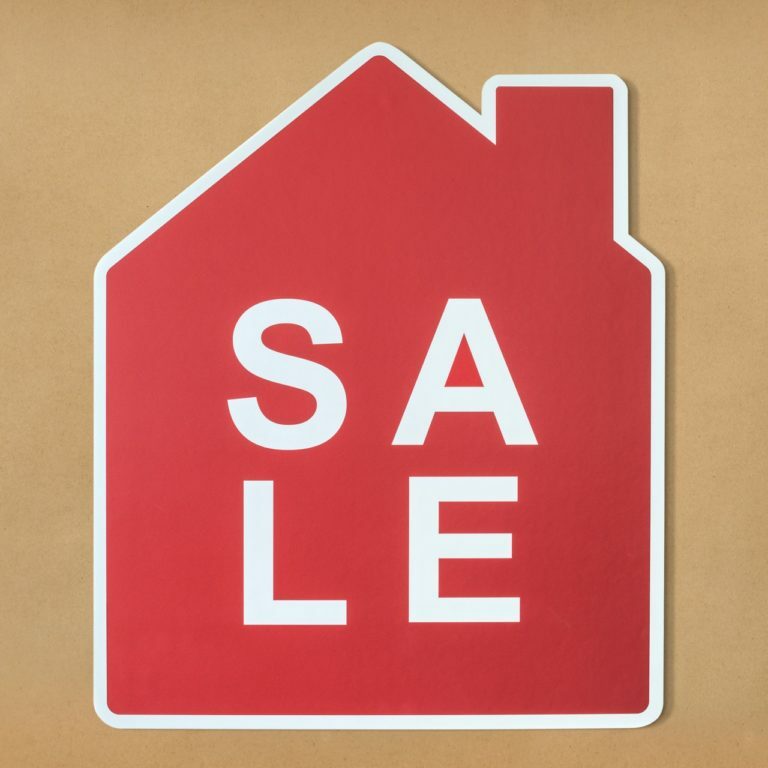 Real estate agents and ISAs fail when callers question them because they are viewing the objection in the wrong way. An objection is not an attack on you, and it does not mean that the call is already over. Actually, it’s exactly the opposite. A caller objection is an opportunity. In fact, without any objections on your real estate calls, you would find it very difficult to close effectively. This is because the objection gives you the insight you need to understand what the lead is after. For example, let’s say the lead says “the market is too expensive to buy right now.” What they are really telling you is that they are worried about spending too much money and if you can find a house they like for a price they can afford, they will work with you. Another example is this objection often heard from expired sellers: “I don’t feel like going through the selling process again because last time it fell through. My house was on the market for a long time and I am just tired of the process.” Contrary to what your first instinct may be, this is not the end of the call. Because what they are telling you is that they are tired of doing their process. That means your job is to convince them that your process will be different for them. Objections give you a route to close. 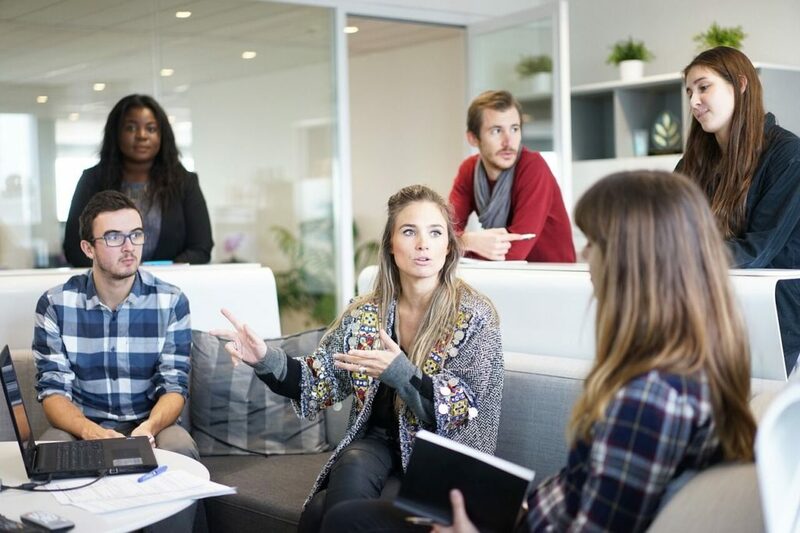 Through dealing with them successfully, you will have had to convince the lead that you can either assist them with their process, or you offered a better process and convinced them that your process will help them better achieve their desired outcome. Once you convince them of that, all you have to do is set the appointment. 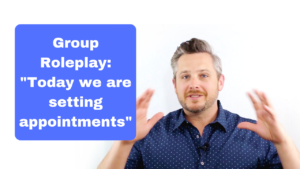 How To Get a 50% Reduction in Contact to Appointment Ratio, 33% Increase in Won Appointments, and 5% Increase in Conversions …For FREE! This FREE training will show you how to do that and more, WITHOUT spending hours on the phone, memorizing a script, or buying more leads. Click here to watch it, free. Successful objection handling is something that has to be learned. And I don’t mean learning phrases or scripts. It is about learning a process that will allow you to take any objection and work through it with the lead by having a real conversation. 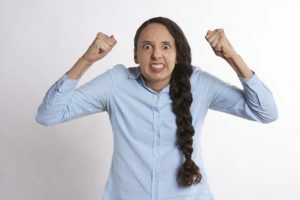 As I explain in my Conversion University Course, the key to dealing with caller objections is to understand the lead’s perspective, process, and outcome—the three parts that make up every objection. This is called the PPO process. Acknowledge – Listen to what they say and let them know that you understand it. Paraphrase – Restate what they said without leading and without interpretation. Inquire into their perspective, process, and outcome – This is where you dig into their thought process how they see it. Get them to walk you through their knowledge, plan, and the unique thing they hope to accomplish. These are the three things you need to know in order to counter their objection, so ask questions that get you the answers. Determine the unique benefit or result they hope to achieve – this is their sought after outcome. Close if appropriate – Close if the lead does not bring up another objection as a result of the PPO process or if it becomes obvious that meeting is the next logical step in your conversation. These leads still have their goals and still have their process. The problem is, all they see is a huge distance between where they are at and the outcome they want to achieve. Your mission as an ISA is to get them back on the horse and convince them you can get results.